What I’d tell you? He was bound to get funded within the month, it was only a matter of time. While not as fast as Squigly, Big Band’s crowdfunding took a little over two weeks to reach its mark, $400,000 for the whole campaign. Big Band himself was funded a couple of days ago, but today both his stage and story has been fully funded, marking his campaign a full success. Like Squigly, Big Band will be free for the first three months after release and you’ll keep him after the time is up if you managed to get him. In the process of the crowdfund, Lab Zero announced new initiatives for the campaign and updates on the characters. For the campaign, more perks were added beyond their initial perk, which now goes as high as $7,500 and comes with a trip to EVO with the Lab Zero team. 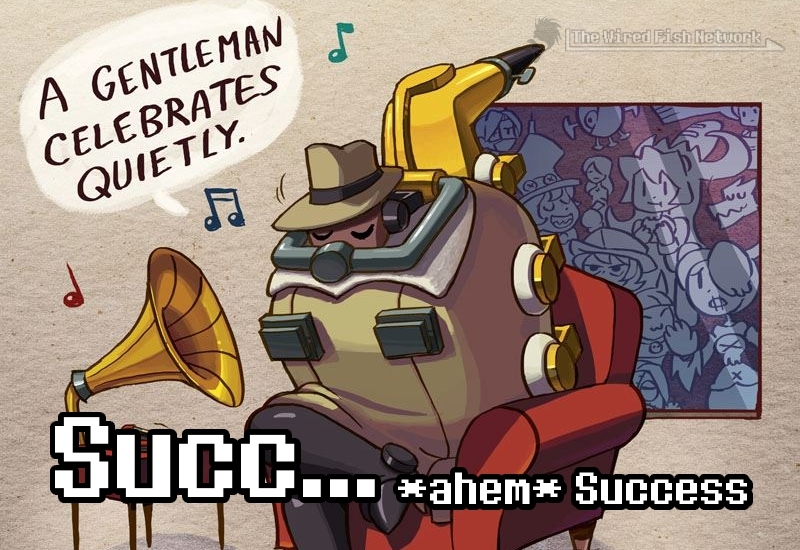 Second is that several additional voice packs will become available for Skullgirls, which include a Robo-Fortune voice pack and a Female Announcer voice pack, both for free. All is not over though. If the third character is funded now, another character, fourth character, can be funded. It’s the same situation as Big Band and will also cost $225,000, bringing the stretch goal to a whopping $825,000 for creation, and another $25,000 for stage and story. There is one more initiative if they manage to get that far, and it has something to do with another dev team. 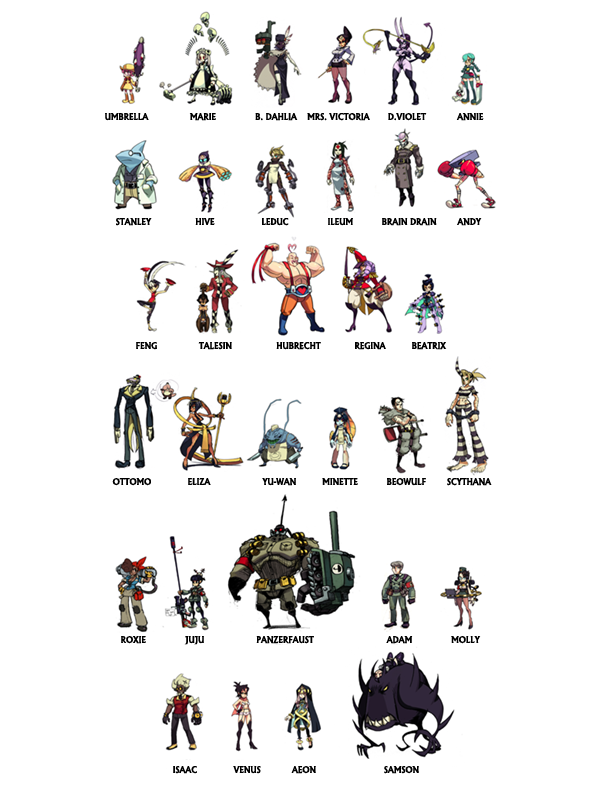 If the campaign can amass $725,000, Lab Zero Games will give Mane6 a license to use the Skullgirls engine. 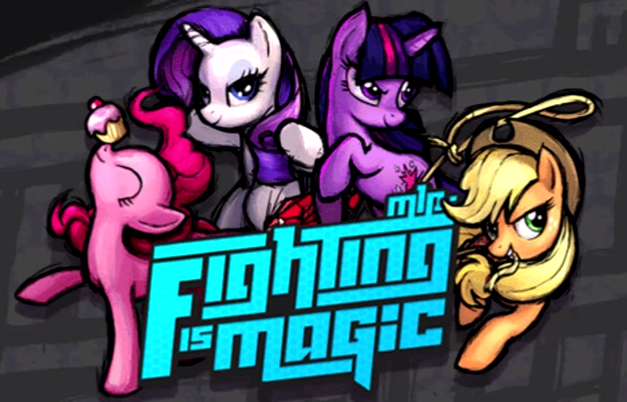 To bring you up to speed, Mane6 were developing a very good looking fangame called MLP: Fighting is Magic which pitted the ponies of My Little Pony: Friendship is Magic against each other. Initially the lawyermans of Hasbro had no problem with the game in the two years it’s been in development. That is, until February 2nd when Hasbro sent a Cease & Desist to the dev team. This entry was posted in Gaming News and tagged Autumn Games, big band, crowdfunding, Fighting is Magic, indiegogo, konami, lab zero, Mane6, mlp, reverge labs, skullgirls, Squigly on March 16, 2013 by Steven T..